There’s a lot about letting go on the group’s latest, Love Is Dead: of old grudges, of toxic relationships, even of hesitation about honestly expressing oneself. For all the venting of psychic turbulence, Love Is Dead has a joyfully defiant feel, as if singer Lauren Mayberry is busily converting all the negativity in her life into sparkling, irrepressible pop melodies. The catharsis starts on album opener “Graffiti” as Mayberry lifts her voice in a soaring refrain that is at once effervescent and wistful on lyrics about leaving behind the promise, and also the folly, of youthful love. Scottish electro-pop trio Chvrches favors self-reliance, producing its own albums and eschewing outside collaboration. While that has resulted in two excellent albums to date, it’s also limiting. For number three, the group enlisted outside producers, primarily Greg Kurstin (Pink, Katy Perry, Sia). He helmed nine tracks, with producer-composer Steve Mac (Ed Sheeran, Pink) producing one, and Chvrches handling the others. But whatever magic the outsiders contributed simply amplified what was already there: The songs sound bigger and more layered, but the core of hook-laden, synth-based pop and Lauren Mayberry’s lilting vocals remains undisturbed. Maybe the producers brought bloat? At 13 songs, Love Is Dead goes a little long, particularly as it slows toward the end. 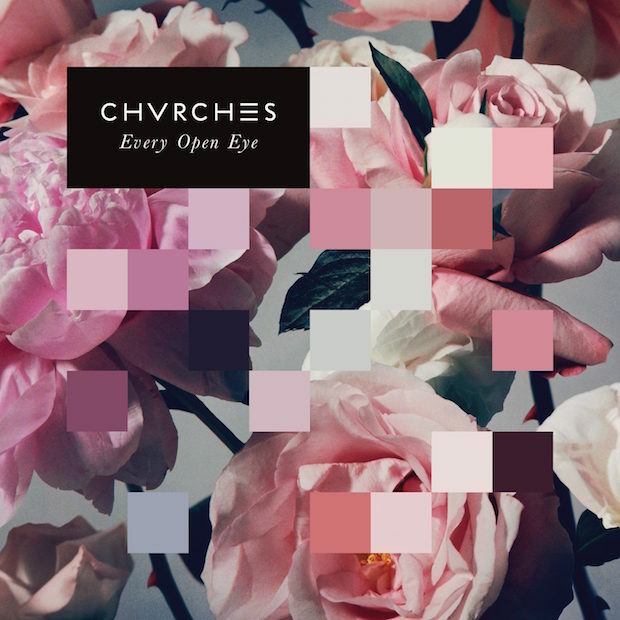 Chvrches also made curious choices for pre-release singles. The Matt Berninger-assisted “My Enemy” is a bit sleepy, and “Get Out” isn’t as good as the songs around it. Listeners unmoved by those should check out the rest of the album. Citadel Festival have announced Australian psych-rockers Tame Impala as the 2018 headliners for Citadel 2018. The band’s headline slot will mark their first show in London since February 2016. 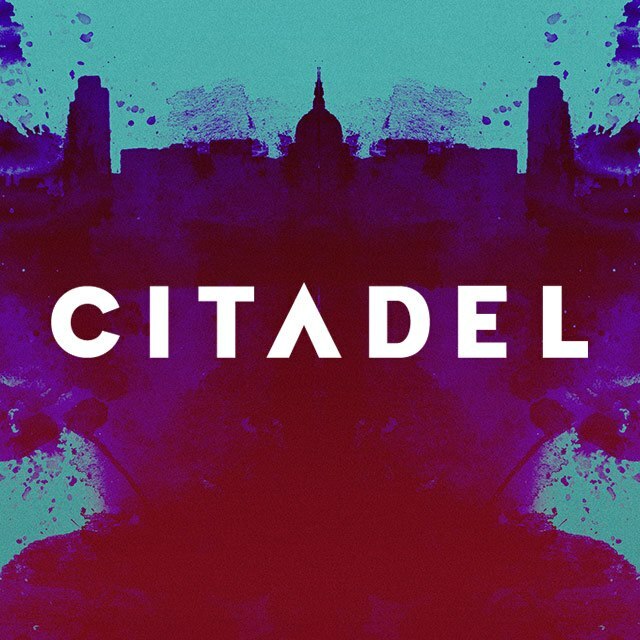 Taking place on Sunday 15th July at Gunnersbury Park, Citadel Festival blends live music with theatre, arts, talks and workshops. Well, this is something that’s bound to appeal even to the hardest Bauhaus fans, in a similar way that Tatu’s cover of The Smith’s “How Soon is Now?” took off . I totally commend the band on their rendition of the classic Bauhaus track here – totally unexpected and refreshing, and not depressing at all. Of course it was recorded for the original soundtrack of the Vampire Academy motion picture, so you can guarantee they made a killing on this, even without taking iTunes sales into account. As much as I love them, I actually like this on par and even better than the majority of their own material. Would totally love to hear what Peter Murphy has to say about this, though I suspect he’d dig it maybe. Chvrches signed with the independent label Glassnote Records. Daniel Glass (the owner of Glassnote) received copies of the songs “Lies” and “Recover”.He also headed to the UK and watched Chvrches perform three times (two solo shows, and one opening for Passion Pit) before signing them. The band released their debut studio album “The Bones of What You Believe” on Virgin Records. The band covered the Bauhaus’classic song “Bela Lugosi’s Dead” for the ending credits of the movie Vampire Academy: Blood Sisters.